Trigger Point Injections or TPI is one of the options in providing pain relief for patients. This procedure includes injecting a small needle to trigger points on the patient’s body. The injection’s content – usually a local anesthetic and other components will deactivate the trigger point’s activity – can bring pain relief. 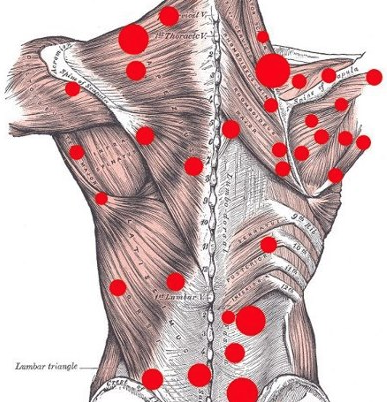 Trigger points refer to muscles’ spasm and inflammation centers. Common trigger points are the trapezius and rhomboid muscles found in the upper back and upper spine area. What are the major indicators for having Trigger Point Injections? Trigger Point Injections are often administered to patients experiencing pain on their trigger points. Apart from the actual trigger points, patients may also be subjected to this treatment if the pain radiates or spreads around these areas. This injection is also used as fibromyalgia as tension headache treatment. Physicians may also offer this option to patients with myofascial pain syndrome, a chronic pain that involve tissues around skeletal muscles. Usually, myofascial pain syndrome patients would receive this treatment if they don’t respond well to other treatments. What does Trigger Point Injections entail? The injection is administered through a syringe containing various local anesthetics like lidocaine or bupivacaine. The administering Seattle pain physician may also use a combination of these anesthetics. Corticosteroid may also be used as a single medication or combined with lidocaine for better effects. In some cases, the physician doesn’t need to administer medication which is known as dry needling. The expert will only insert the needle to deactivate the trigger point to relieve pain. What Treatment Plans Help with Trigeminal Neuralgia? Physical history and examination is an important component in assessing the possibility of trigeminal-related pain and this is part of the treatment plan. Documentation of the nature, location, intensity, severity and type of pain is crucial in determining the cause of the pain. An MRI of the trigeminal nerve is taken to determine causes of nerve compression and the need for intervention. 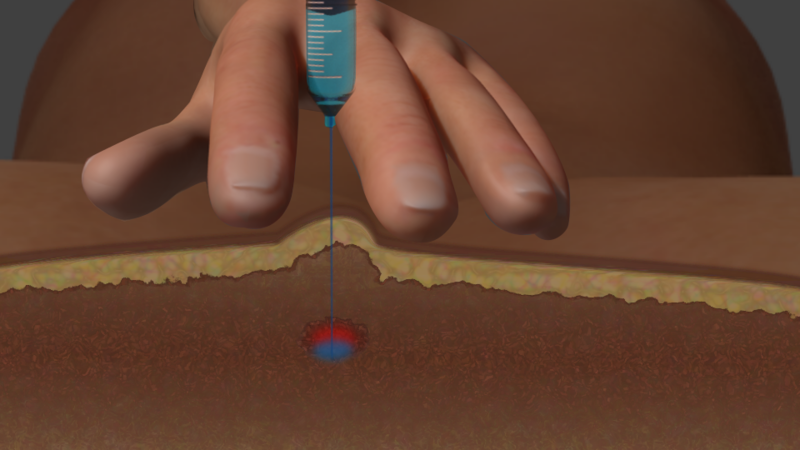 How does Trigger Point Injections help the doctor provide treatment? Trigger Point Injections provide immediate pain relief by working directly on the spasm on a trigger point. Pain relief can be due to the medication injected or by simply dealing with the affected trigger point. Aside from pain relief, this option is also a good option for patients who are not responding well on other pain management solutions. What to expect when having Trigger Point Injections? The procedure is conducted in the doctor’s clinic and can be completed immediately. Administration procedure may vary, but it generally starts with manual palpation on the trigger point. The Seattle pain doctor will prepare the syringe with or without medication. He will then clean the injection sight and spray with a numbing solution to lessen the pain brought by the procedure. The needle will be inserted and the medication is injected. The injection site will be covered using a cotton and adhesive or bandage. The patient may be asked to apply heat or ice or take anti-inflammatory medications in case the injection site remains painful. What are the risks of having Trigger Point Injections? Trigger Point Injections also has its share of complications. The simple complication is post-injection pain, which can be relieved by placing ice or hot pack and medications. Fat shrinkage underneath the skin may be noticed if a steroid-based medication is used, which will leave a dent on the skin. Infection and bleeding are also among its known complications. What are the benefits of having Trigger Point Injections? The main benefit of Trigger Point Injections is pain relief for patients, especially for those suffering from chronic pain. Another benefit is that it is a non-invasive procedure and can be completed within an hour of consultation. 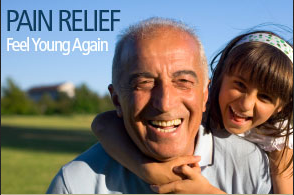 Call Seattle Pain Relief today for back/neck treatment that may involve trigger point injections. For the top nonoperative treatment to help change your life, call for pain management Seattle trusts!